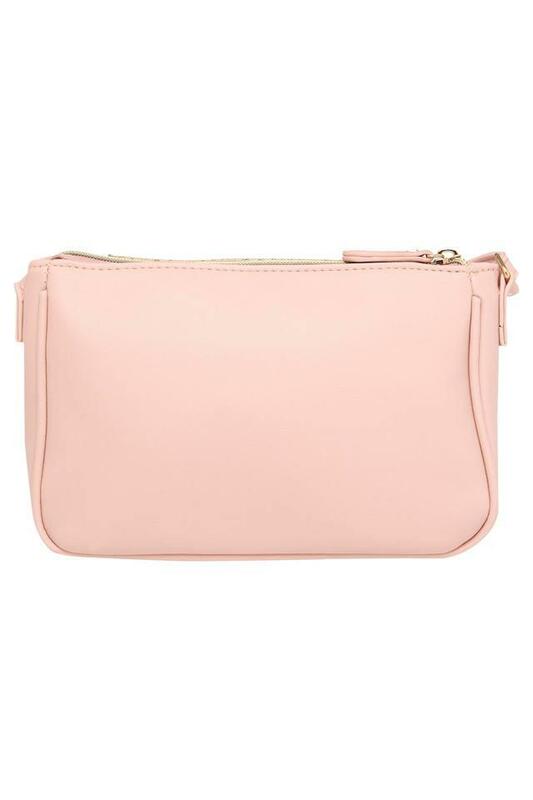 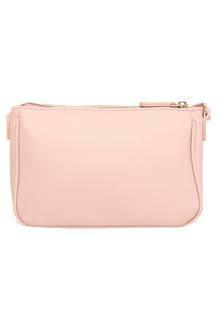 Upgrade your accessory collection with this sling bag from Lavie. 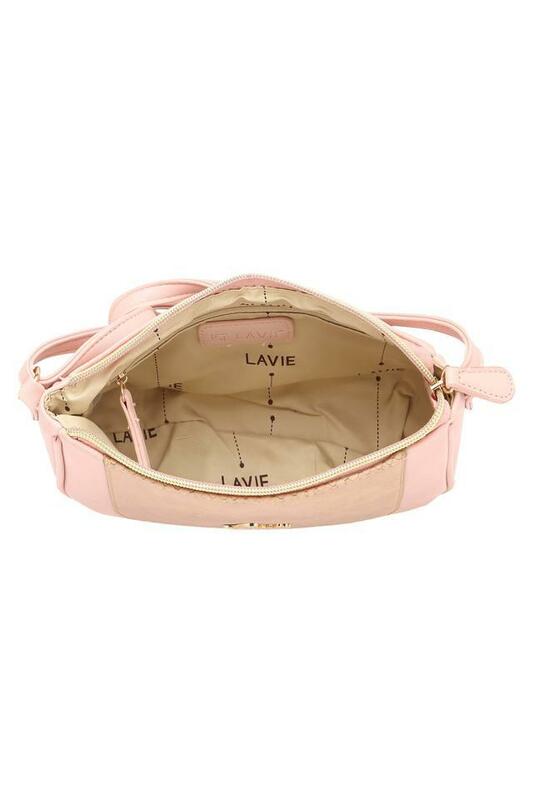 It has one main compartment with a zip closure so that you can keep your essentials organised and safe. Besides, it comes with a croc detailing at the front and that marks its design quite distinctive. 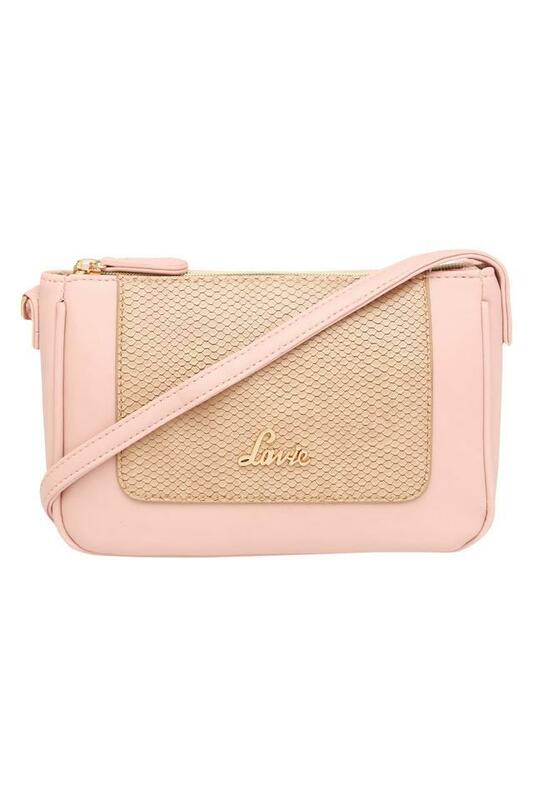 Crafted from synthetic leather, this sling bag is ideal for any casual occasion. You can club it with an equally stylish outfit to flaunt a smart look.